From its earliest days Big Flame was called “Leninist” (by Libertarians) and “libertarian” (by Leninists). It even rang both bells when described as “schizophrenic libertarians/Leninists” in Anarchist Worker (published by Anarchist Workers Association, some of whose members would a few years later join BF via the Libertarian Communist Group) [see post on LCG]. My impression (and I have no statistics to back this up) is that at the beginning, and also later on, more of those who joined Big Flame were libertarians seeing the need for a greater emphasis on organisation, rather than ex-members of Leninist groups moving in the opposite direction. The libertarians in the early Merseyside Big Flame had to break with such ideas as anti-interventionism, only organising around your own situation, a disdain for the industrial sector, fears of any form of leadership, and seeing recruitment as a form of manipulation. Traditional libertarianism eliminated the role of organisation in the revolutionary process. Traditional Leninism saw the relationship between the party and the Class as a static one. Communists form the Party, develop their strategies and programmes, and take these out to the working class. 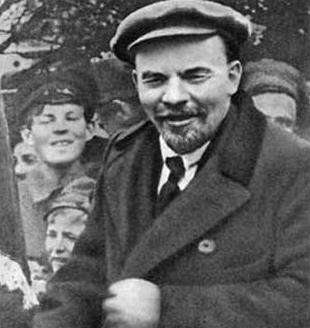 When left groups fall under the influenced of Vladimir Ilyich Lenin, it usually impacts on two things – their understanding of the relationship between Party and Class, and their mode of internal organisation. This post examines Big Flame’s approach to the former. A later Episode in this series will look at BF’s internal organisation (see Episode 12). 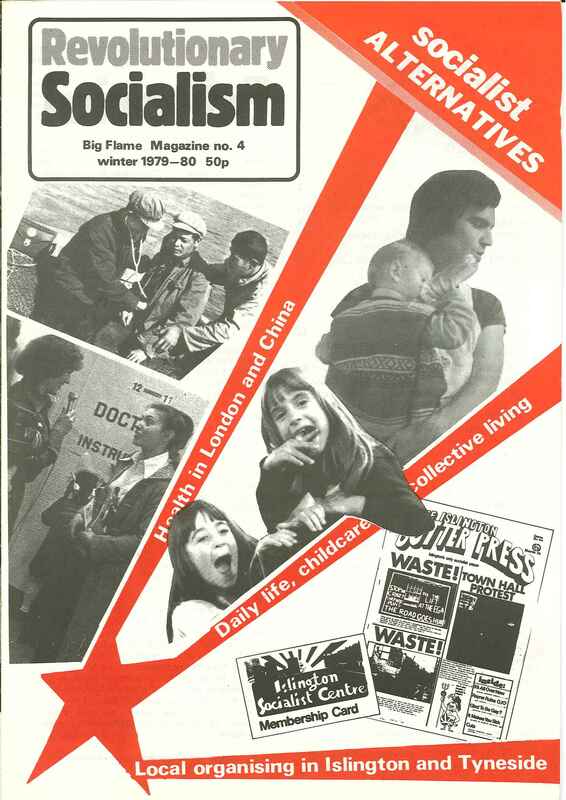 The pamphlet Towards a New Revolutionary Socialist Organisation written in 1977 (see a future Episode in this series for more information – see Episode 11) is the Big Flame document with the clearest statement of the group’s position on Party and Class. “A vanguard organisation that collectively intervenes to direct and develop class struggle is necessary. That necessity arises out of consciousness, experience and struggle in the working class. It needs to be a vanguard because the function of a revolutionary organisation is to earn the right to lead by being rooted in the working class and its struggles. This enables it to systematically express the needs of the class through demands, programmes and action. … At a further stage, when the struggle and the vanguard have reached a certain level of maturity, the party will also be necessary. …The existence of autonomous working class organs of popular power (Soviets, People’s Councils etc) is the most important aspect of the revolutionary process; but they do not guarantee victory. They do not dissolve differences of interest and ideology overnight, solving all tactical and strategic problems. …This is not to underestimate the complexity of the problems, nor to reduce everything to the existence of the party” (p15). This position distinguished Big Flame from, on the one side, those who were anti-organisation; and, on the other, those who see vanguards and parties as things arising outside the working class. This was not a new position. Back in 1974 Merseyside Big Flame argued in a document From Organising to Organisation argued that the Party is a long term necessity to enable the working class to successfully confront the bourgeois state, but that no party existed or can be built outside of the political development of working class struggle. The 1975 Conference which established Big Flame as a national organisation accepted a Minimum Political Agreement which stated: “At this stage BF is neither the revolutionary party or its embryo” and “recognises that it must be a product of a new level of class struggle and real working class needs”. The ELBF group which decided not to be part of the organisation said in its conference document: “In the long run we’re in favour of some idea of the party” (see Episode 5 in this series). Another Big Flame document from 1977 Towards a New Revolutionary Organisation put to the Open Conference of the Project (the Project is also something which will be discussed in a future Episode – see Episode 11) developed the point: “No group in Britain has earned the right to call itself the party, or even the sole embryo of the party. The party cannot be built in a linear way, gradually accumulating members to one organisational focus. As the struggle develops we will be forced to re-define our politics and re-organise our forces. Of necessity this means a combination of traditions and experiences, not one historical model. Yet even this recognition does not go far enough, we must go beyond re-groupments” (p12). This position on the party is not one all Big Flame members were happy with. At the 1980 conference, there was an unsuccessful attempt to delete from the BF constitution the phrase “The achievement of socialism requires the formation of a revolutionary party”. Beyond the Fragments: Feminism and the Making of Socialism was a book by Sheila Rowbotham, Lynne Segal and Hilary Wainwright. 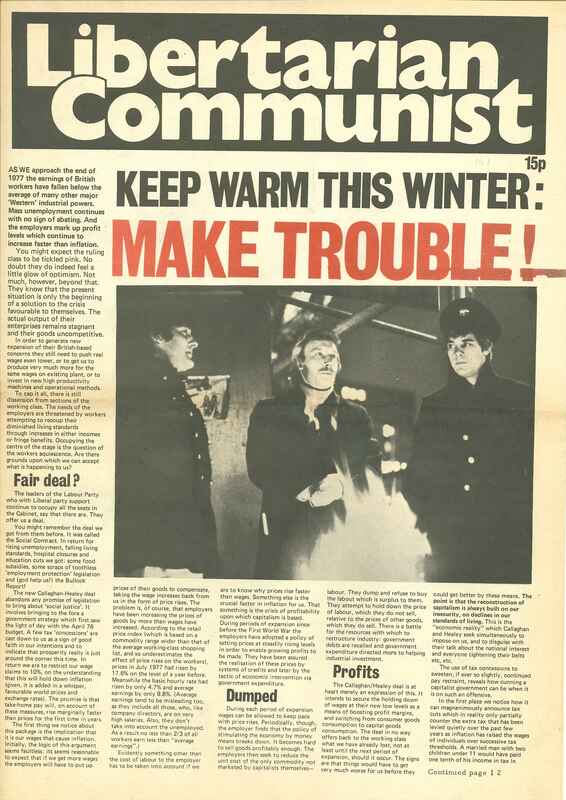 The first version was published early in 1979 by Islington Community Press. An expanded version was published later the same year by Merlin Press. All three authors had extensive experience in the women’s movement, plus spells, with varying degrees of unhappiness, in (mixed) left organisations. Their concern was to address “the problems that hold back the creation of a socialist organisation from the fragmented movements and struggles in which so many socialists are involved”. Whilst the three of them shared common criticisms of existing left organisation, and agreed about the questions to be asked “we still argue about the answers”. Big Flame responded enthusiastically to the debate open up by Beyond the Fragments. 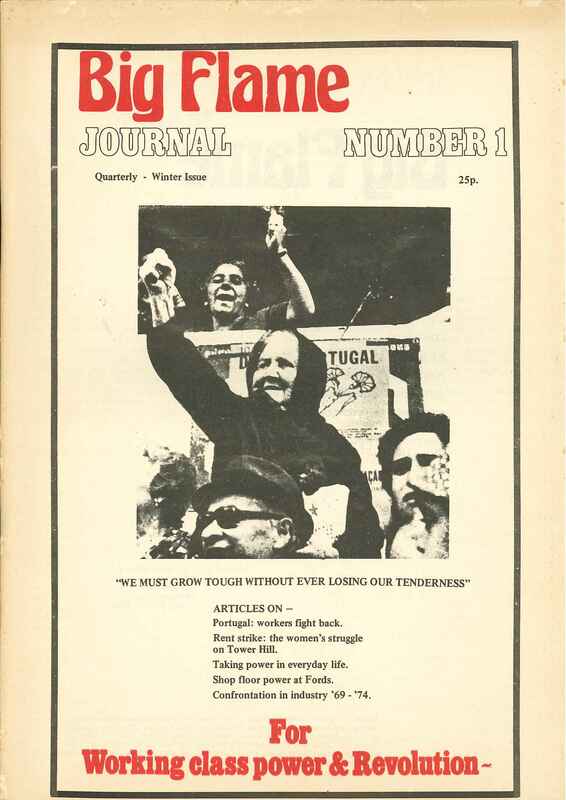 It published a series of articles in the newspaper (from no 76 July 1979 onwards), and devoted two issues of its Discussion Bulletins to the topic. 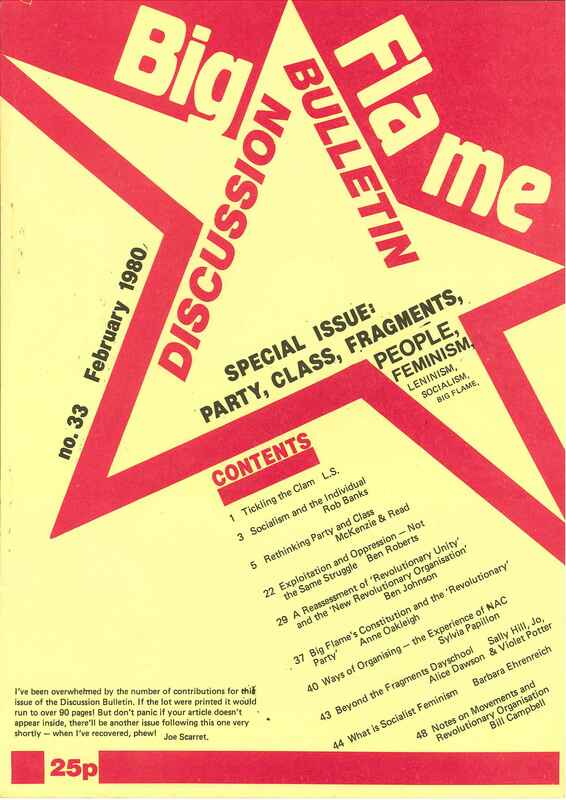 The November 1979 Big Flame conference passed a notion which began: “Big Flame welcomes the discussions throughout the revolutionary left about “Beyond the Fragments, but regrets the way that many organisations have rushed to put their ‘line’ rather than debate and consider many of the issues raised by it”. The motion went on to say Big Flame should debate the issues raised “in an open way in our own organisation” and to give “any support necessary” to the authors of BtF in their plans for organising a debate around the book. Article (1) was a restatement of Big Flame’s position. It examines the limits of the Leninist theory and practice of organisation, and aims to set out a new theory of Party and Class. Article (2), written by one of Beyond the Fragments authors, defends the three articles in the book from their critics. It takes issue with the perspective, sometimes found in Big Flame as well as other groups, which feels impatience with the slow and muddled way political consciousness develops, and has a tokenistic relationship with autonomous movements. Article (3) argues that Beyond the Fragments constitutes a re-affirmation of Big Flame positions. It develops a number of themes the author sees in the book, such as pre-figurative forms of organisation; linking the local to the regional, national and international (without the local being sunk without trace); combating ‘Party first, Movement second’, etc. The Beyond the Fragments book lead to a conference, and some people hoped that a non-party tendency might come into being amongst those responding to the book. This wasn’t to be and BtF as a movement was relatively short lived, though we are left with the book to read and learn from. Those of you reading this post from a more autonomist or anarchist background, are no doubt recoiling in horror at the revelation that Big Flame believed in the ideas of a party. Yes it did. At some stage in the future in a revolutionary situation. Not anything like any of the contemporary British left groups who called themselves a party. Nor something that was simply Big Flame grown larger. It also believed, in the days before this party, in vanguards and organisation. As the future Episodes in Big Flame History on Internal Organisation will discuss, some members were suspicious of some of the forms of organisation BF adopted. On the other hand, there were many complaints that the way the organisation worked wasn’t efficient or effective enough for it to be able deliver its aims.